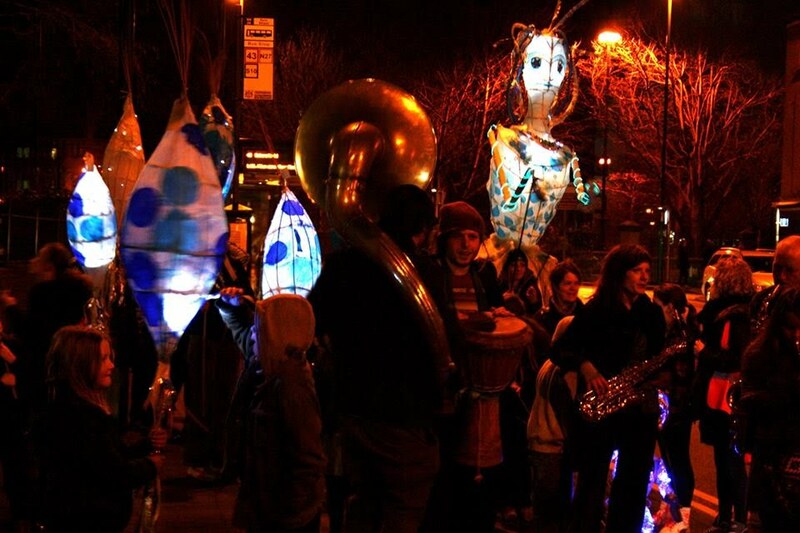 An illuminating event on the Sneinton Market Square as part of the Nottingham Light Night. The Nottingham Light Night Festival transforms the city and brings it to life after dark through illuminations, spectacles. music, street theatre, dance and much more. 2 procession's walking from St Anns and Sneinton which meet at Sneinton Market Square. Performances by local artistes including The Hargreaves Project. Energy saving Light bulb give-away.